Belle Composite rollers by Belle Banne Conveyor Products are the next generation in conveyor rollers designed to provide high performance and durability, whilst weighing up to 60% less than conventional steel rollers. 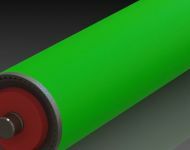 Combining cutting edge polymer technology has led to the introduction of the Belle Composite range of conveyor rollers. 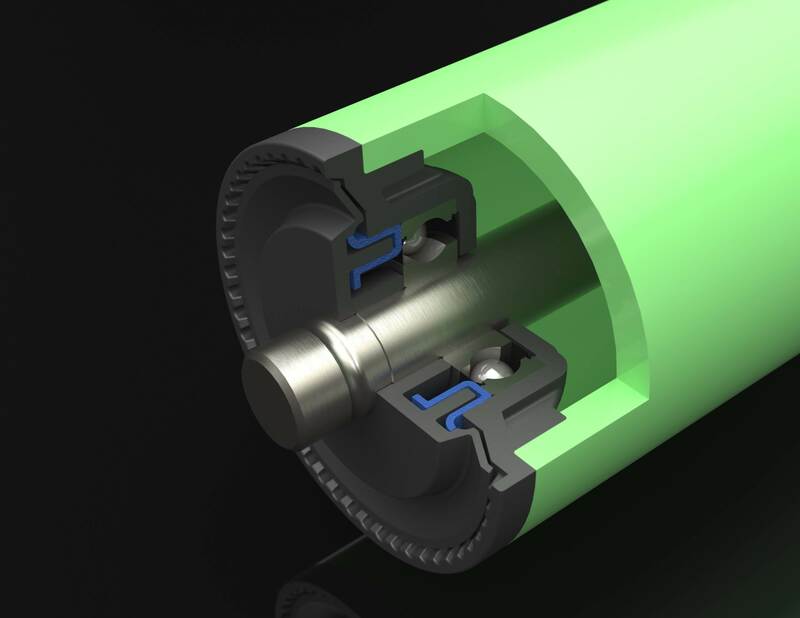 Unlike other Composite rollers, Belle Composite Rollers are available in a range of materials including Nylon, HDPE, and the new FRZ material approved for use in underground applications. 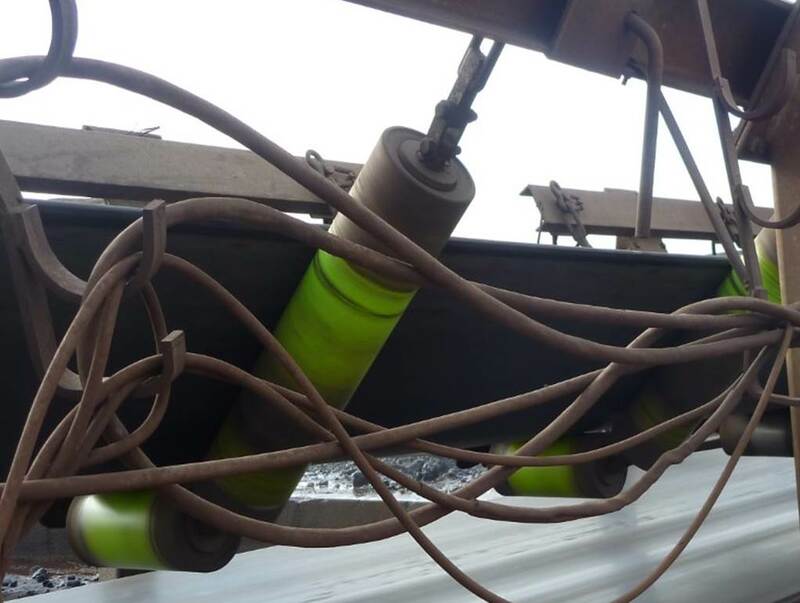 Weight reduction up to 60% of a steel roller. Lighter weight construction will reduce the potential for lifting (back) and pinch point injuries. Fire Resistance and Anti-Static Compliance for use in underground applications. Smart design reduces heat build-up and friction. 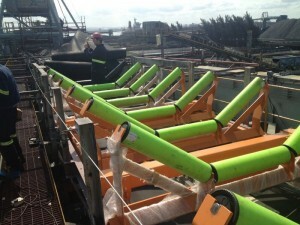 Longevity of composite rolls will dramatically improve conveyor uptime and productivity. 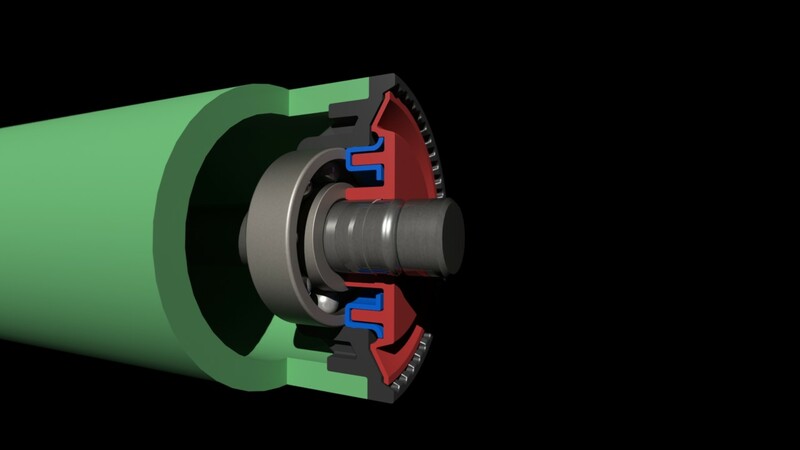 Smart component configuration has improved overall operational performance over competitive rolls. Reduction in work related injuries. Reduction in cost of spares. Reduction in conveyor damage and downtime. Weight Increased on site work injuries, high worker’s compensation claims. 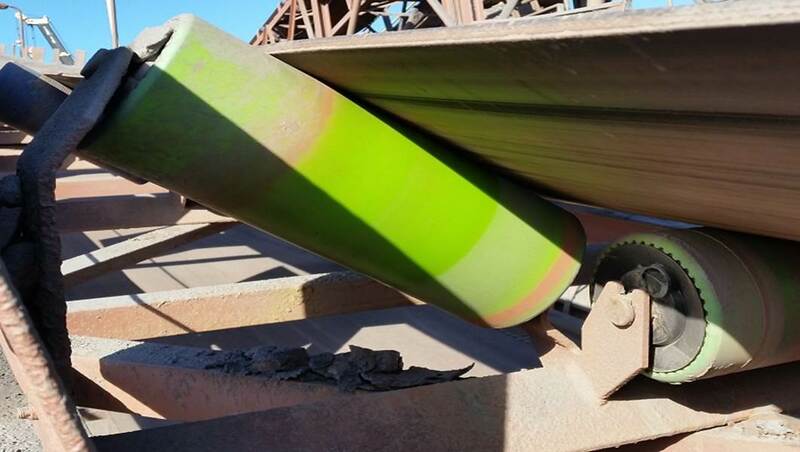 Increased fatigue as a result of carrying heavy steel rolls. Increased cost of spares due to poor maintenance, belt downtime. Up to 60% weight reduction over comparable steel rollers. Ability to safely carry multiple rolls. No specific equipment required for larger roll installations. 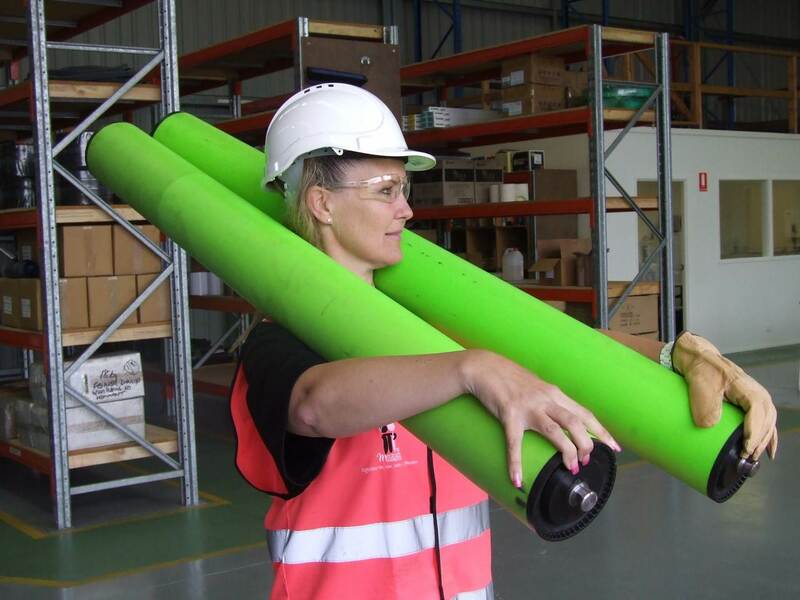 Safety Work related injuries as a result of heavy lifting and more time on the conveyor. Composite materials make overall weight of roll considerably lighter. 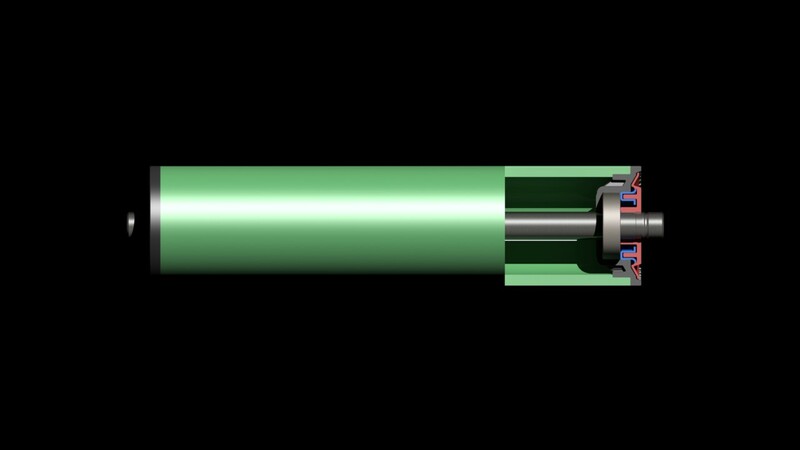 Hollow shaft technology can further reduce overall weight of a roll. 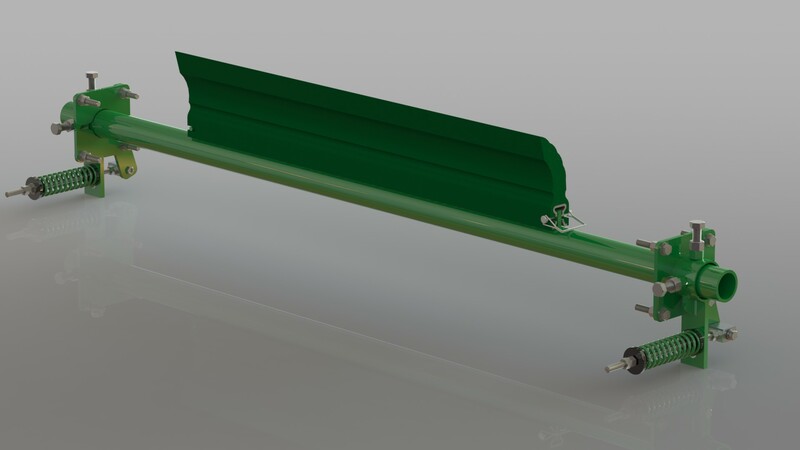 Large diameter stationary rock shield offers barrier to spillage that may trap roll movement and abrade bearing housing. Sealing Premature roll failure due to ingress of moisture and dust into the bearing. 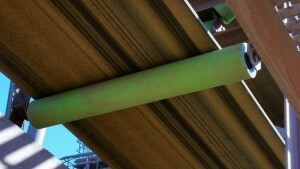 Sealing arrangements to suit your specific application (moisture/dust). Industry leading seal designs. Independently tested. Fire Resistance Compliance Many Composite rollers are not Fire Retardent meaning underground applications cannot take advantage of weight reductions FRAS roller meets Australian standards for Anti-Static and Flame Retardancy use in Underground Mines. 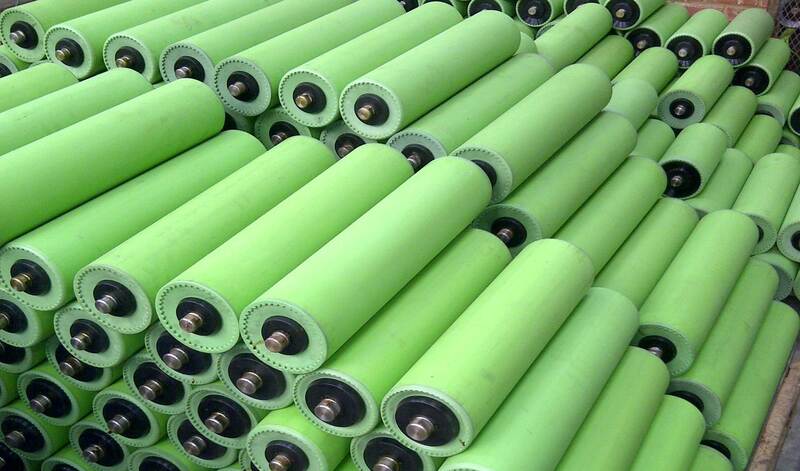 Anti-Static Compliance Other Composites are unsuitable for use underground. FRAS roller meets Australian standards for Anti-Static and Flame Retardancy use in Underground Mines. Noise Pollution Costly citations due to elevated noise emmissions. Failing componentry sound emissions not audible. Rolls on average +/-10dB lower than steel rolls. Implies up to 90% quieter than steel. Lower noise emmissions allow for improved problem identification as well as a safer working environment. Toxicity Levels Fatal results due to inhalation of toxic fumes. Particularly relevant to confined working areas. Rolls designed using non lethal composite materials.